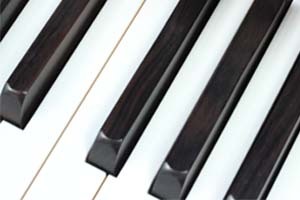 Rebuilding or Restoration of a piano is a complex procedure entailing hundreds of hours of measurements, calculations and hands on work to achieve the result of a beautiful instrument. 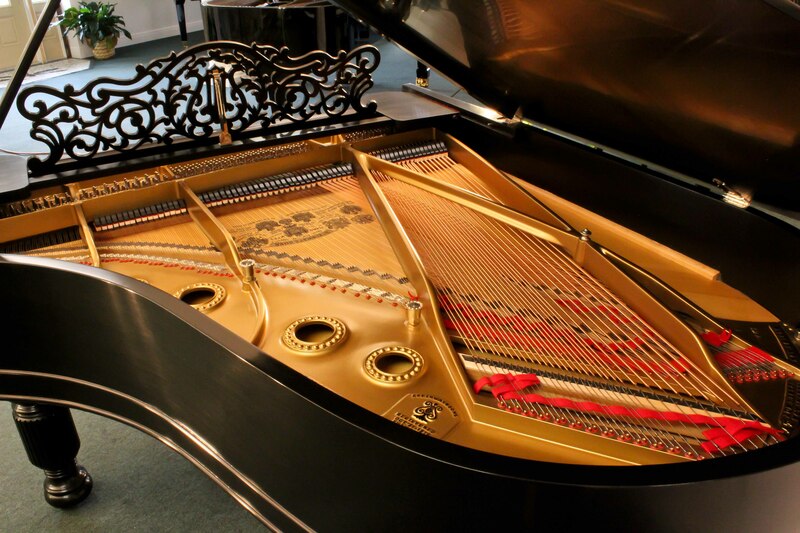 Tuning and Regular Maintenance for your piano are important to keep it in working order with beautiful sound. Touch and tone are unique to each instrument, as well as the individual who plays it. 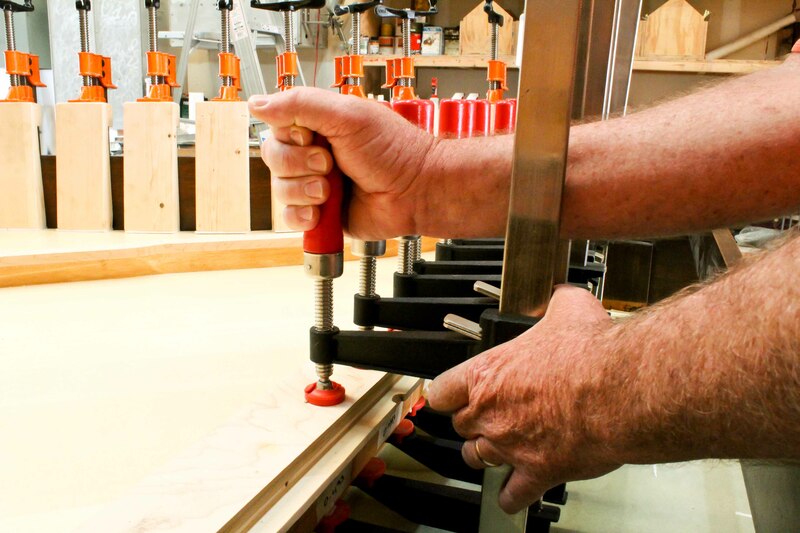 Our state of the art Restoration Center is where the magic happens - where a piano is brought back to life. One on one restoration of Vintage Grand Pianos is my specialty - Steinway & Sons, Mason & Hamlin, Knabe, Chickering and so many more. Copyright © 2013 Bruce Fanzlaw, RPT, MPT. All Rights Reserved. Gridiculous Pro created by c.bavota.